Facing annihilation at the hands of the warlike Vogons is a curious time to have a craving for tea. It could only happen to the cosmically displaced Arthur Dent and his curious comrades in arms as they hurtle across space powered by pure improbability, and desperately in search of a place to eat. Among Arthur's motley shipmates are Ford Prefect, a longtime friend and expert contributor to the Hitchhiker's Guide to the Galaxy; Zaphod Beeblebrox, the three-armed, two-headed ex-president of the galaxy; Tricia McMillan, a fellow Earth refugee who's gone native (her name is Trillian now); and Marvin, the moody android who suffers nothing and no one very gladly. Their destination? The ultimate hot spot for an evening of apocalyptic entertainment and fine dining, where the food (literally) speaks for itself. Will they make it? The answer: hard to say. But bear in mind that the Hitchhiker's Guide deleted the term "Future Perfect" from its pages, since it was discovered not to be! My husband and I finished listening to this one tonight. 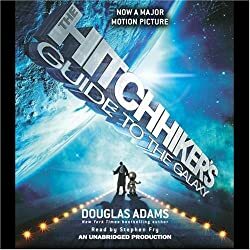 I had previously listened to and reviewed The Hitchhiker’s Guide to the Galaxy, but I hadn’t gotten around to this one yet. After listening to Hitchhiker’s Guide together, we decided to keep going. 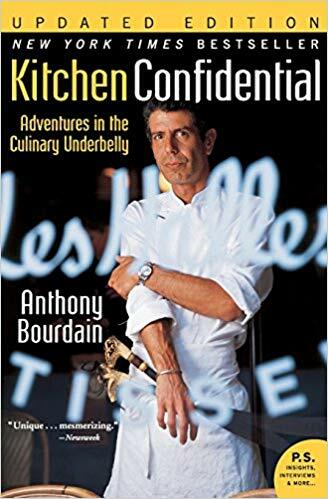 These books are relatively short and pretty funny. 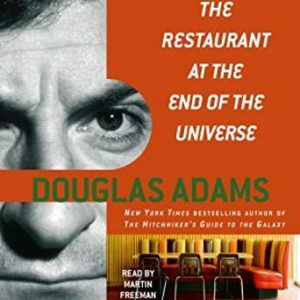 My husband remarked after we finished the book that Douglas Adams must not have been an outliner, and I agree, this one felt like it meandered a bit—literally like the writer might have been going along for the ride to see where the characters would take him. I’m not sure it is quite as good as The Hitchhiker’s Guide, but it’s not bad, and Martin Freeman is an excellent narrator. 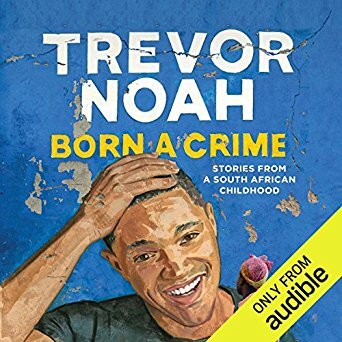 The production values on this audiobook are considerable as well. At times, Freeman’s voice is digitally altered. I believe this series of audiobooks was released to coincide with the film in 2005, in which Freeman played Arthur Dent. I may in fact be the last person on Earth to read The Hitchhiker’s Guide to the Galaxy. I will, therefore, dispense with any summary. 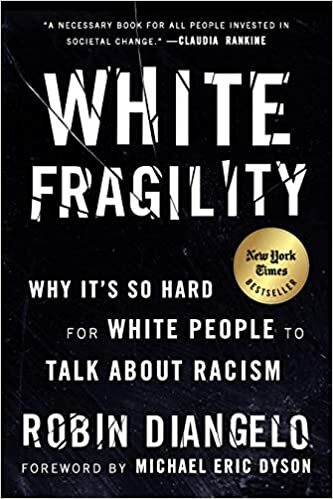 The Internet makes a lot more sense to me now that I’ve read this book. Stephen Fry’s narration was excellent. He gave the perfect irritating note (in an American accent) to the ship’s computer. He made Zaphod Beeblebrox sound a little bit like Austin Powers, but not so much that you decide he’s not cool. The bowl of petunias thinks, “Oh no, not again.” After which many people speculated that if we knew exactly why the bowl of petunias thought this, we would know a lot more of the nature of the Universe than we do now. The poor sperm whale created by one of the missiles. The Infinite Improbability Drive as a whole concept. Shooty and Bang Bang, the Galatic Police. Devious super-genius mice who seem to be running everything. The Babel Fish. We should get those things for real. The Earth as a giant computer designed to figure out the the Question. 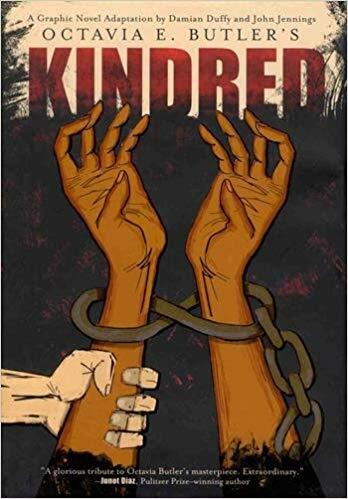 I first tried to read this book when I was in sixth grade, and perhaps some sixth graders could have read it and appreciated it quite a lot, but I didn’t get it, so I put it down without finishing it. Then years passed, and for one reason and another, I never managed to pick it up again until now. It’s hard to believe it was written in 1979, as much of seems prescient while other parts of it are timeless. It’s quite funny, and I could definitely see its influence on other writers I enjoy, such as Neil Gaiman. I see its influence on Doctor Who as well. And yes, I realize Douglas Adams wrote for that series. Ah, sweet Sunday, about halfway through my spring break. I’m curling up with a glass of wine at the end of the day. 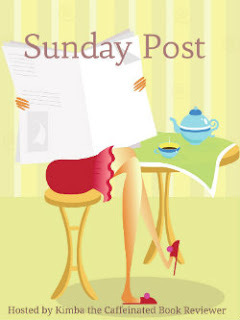 I usually try to write my Sunday Post blog earlier in the day. 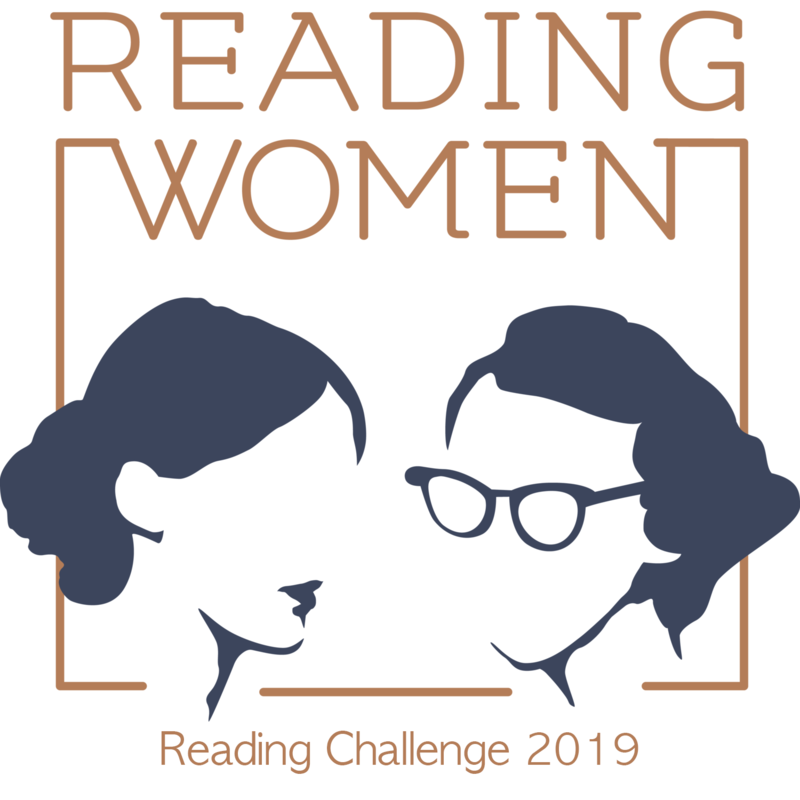 This week, I finished and reviewed two books: The Lotus Eaters by Tatjana Soli and Trigger Warning by Neil Gaiman. I absolutely loved The Lotus Eaters; it prompted me to want to learn a little bit more about Vietnam. I’ve been watching a documentary on Netflix. I feel the documentary is barely scratching the surface. More reading might be necessary. You know, I have a clear memory of General Westmoreland visiting my high school in Anaheim. It must have been 1987 or 1988. We had some sort of assembly, and he talked to us. I had the distinct impression he was trying to defend himself, and I couldn’t figure out why. I had no idea who he was, really. I wonder why in the world he came to speak at my school? 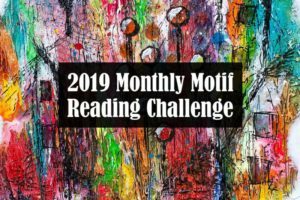 I started reading three books this week as well: Candide by Voltaire, The Hitchhiker’s Guide to the Galaxy by Douglas Adams (audio book narrated by Stephen Fry), and Pleasantville by Attica Locke (TLC Book Tour; galley copy). I know what you’re thinking: you haven’t read Candide? You haven’t even read The Hitchhiker’s Guide to the Galaxy? Nope, I haven’t read either, but I’m fixing it. I am really enjoying Hitchhiker’s Guide. Stephen Fry is a perfect narrator. Isn’t it nice to be on spring break? I have all this time to read and watch documentaries on Netflix. I have been making a lot of soap this week, too. 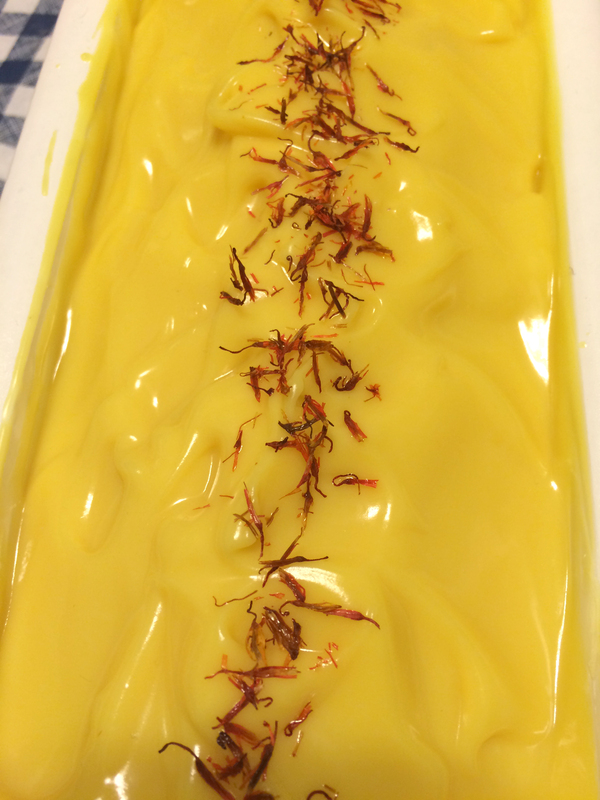 Most of it is for a wholesale customer, but I made a batch of Cedar & Saffron for my store. It smells great. Quite masculine. 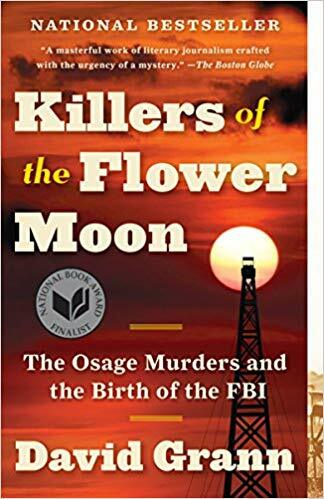 Those are safflower petals on the top. It won’t be that pretty shade of yellow, sadly, once it hardens up. It will turn a brown color due to the fragrance. I hope it will be pretty. Another thing I did this week is make a digital story about my grandmother, who taught herself to sew in the 1950’s and established a nice sewing business in her home. You can watch the digital story here if you like. 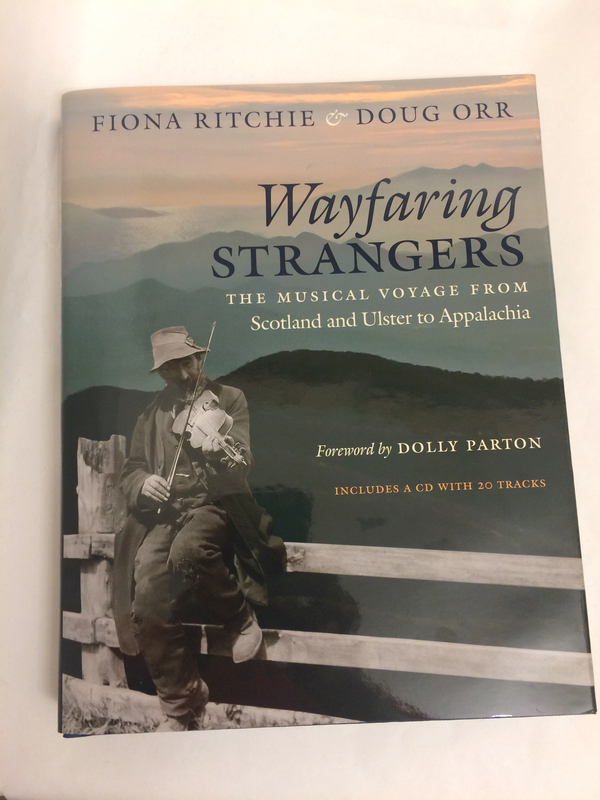 I ordered this copy of Fiona Ritchie and Doug Orr’s Wayfaring Strangers this week as well. The book comes with a CD of music that includes music from artists on both sides of the Atlantic, including Dolly Parton and Dougie MacLean. I’m excited to dive into that one. I am particularly interested in the migration of music from Ulster and Scotland to Appalachia. I have ancestors that I’m quite sure were Ulster Scots, Irish, and Scots, and in some branches of my family, a strain of music runs in a thread in nearly every generation. I’m a musician. My uncle is a musician. My grandfather was a musician. His grandmother played the organ, as did her mother; his grandfather played the fiddle. My grandfather’s grandmother had an ancestor who also played the fiddle. Perhaps this musical thread is one reason why I connected so strongly to Sharyn McCrumb’s novel The Songcatcher. I am certain it’s why I connect so strongly to Celtic and Appalachian music.